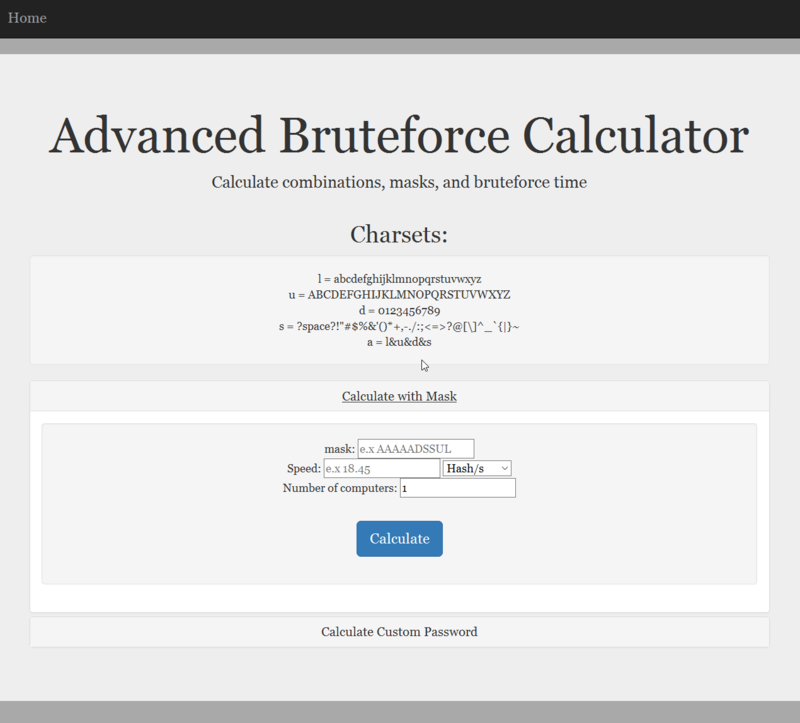 This is the Advanced Bruteforce Calculator. It’s an online tool to calculate the number of possible combinations based on a mask or custom password attributes, as well as calculate the maximum amount of time needed to bruteforce the password, based on a custom input speed and number of computers. There are two options provided: Calculating using a mask, and calculating using custom password attributes. Author kunalPosted on October 5, 2016 October 5, 2016 Categories TechnologyLeave a comment on The Bruteforce Calculator! We use it everyday without realizing it. From the latest rap album, to that new film everyone’s talking about (which you may have downloaded through questionable means, but hey, I’m not judging), digital compression is everywhere. We take these mathemagical, file-shrinking formulas for granted. For the average user, it could mean saving up a few hundred megabytes of space on his hard drive, but for large corporations housing massive databases of user-uploaded information, it could mean the difference in the tune of several million dollars. From Morse code using shorter dits and dashes for common letters like “e” and “a”, all the way to advanced motion-compensation based video codecs like H.265 and VP9, data compression has indeed come a long way. However, like all good things in life, data compression comes at a cost. Compression requires processing power to encode and decode compressed data. Every time you open a jpeg file, your computer isn’t just opening up an image file. 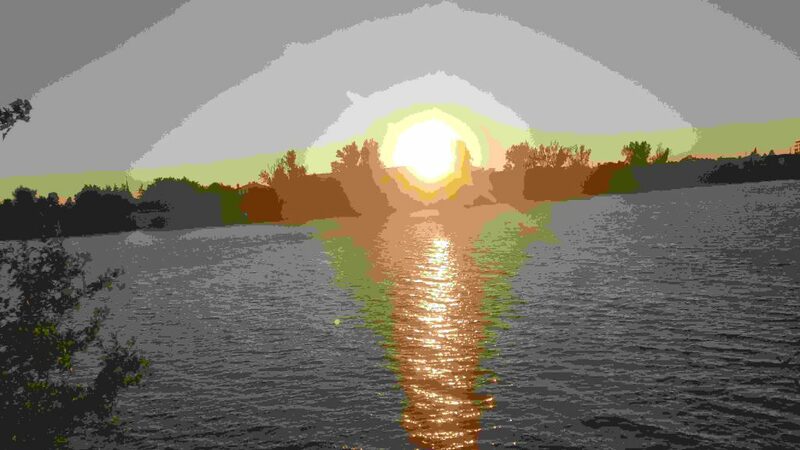 It’s building up the image using fancy math formulas like “DCT” and “entropy coding”. Another drawback of compression is that some data will be lost (lossy). In lossy compression schemes like JPEG and MP3, there is an adjustable trade-off between the size of the file and quality. We’re going to be focusing on the latter. Hackers, they seem to be everywhere. Engaging in various acts, from hacking Twitter and YouTube accounts to leaking massive corporate user databases. 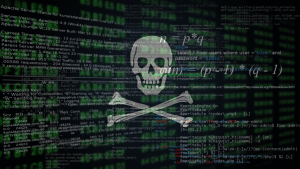 As threatening as they may seem, these cyber-criminals and script-kiddies are no match for a threat that is orders of magnitude worse. This threat is the entity designed to protect you from such threats, ironically. It is the government, AKA Big Brother. Government surveillance is nothing new, and it’s been practiced since the art of wiretapping began in the 1890s. Skip to today, and any online (even offline, crazy huh?) activity you engage with is being logged and recorded. In a world so full of governmental surveillance, many people may simply say “Why the hell should I care? I’m not doing anything wrong!”, and I’m here to tell you why that mindset is wrong.